Our Bristol services are designed to help you get excellent brand recognition to allow you to market your company even if you’re working to a tight budget. Bristol enjoys a brilliant reputation of having strong businesses and industries and has strong links to the UK’s aeronautical industry and plays a huge role in the manufacturer of aircrafts. 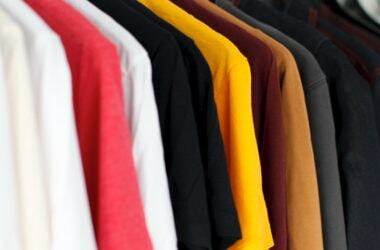 In an area that has a strong industry, it’s important to make sure that you’re giving the image of a strong company and promotional clothing and products are an excellent way of doing this and this is where Garment Printing can help you. Our excellent printing services are designed to help establish you as a business and help you to gain attention and attract more business to help your company grow. Our printing services provide you with the high-quality workwear and promotional clothing to help your company grow and attract brand awareness. One service that we offer is express printing and delivery services which are designed to deliver your order to you when you need it. We offer same and next day printing services to ensure that we’re able to meet every deadline – no matter how tight the deadline is. If you need T-Shirt printing in a hurry, get in touch with our experts and let us know your deadline and we’ll tell you how we can meet it. Providing express printing is just one of the services that we offer, delivering quality is another. 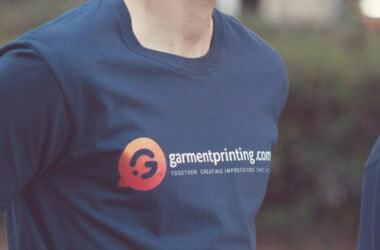 We use the best printing machines available to create high quality customised clothing and accessories. 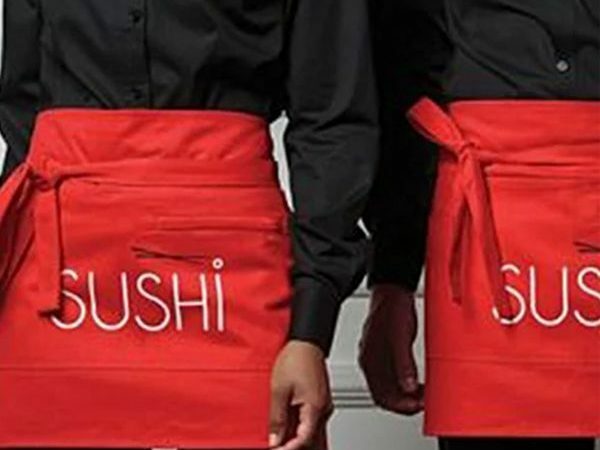 Our machines are designed to recreate all designs and also provide the best embroidery services to provide high quality customised workwear to turn all of your employees into brand ambassadors for your company. 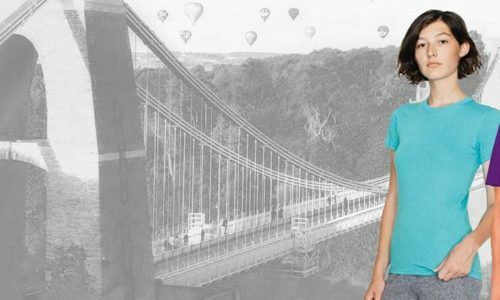 If you need Bristol T-Shirt printing services, contact our helpful and friendly staff now for a no-hassle quote.